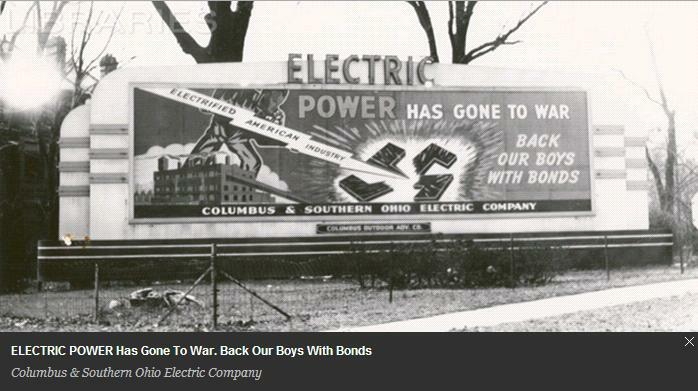 This collection is part of the CARLI Digital Collections, established in 2006 as a repository for digital content created by member libraries of the Consortium of Academic and Research Libraries in Illinois (CARLI) or purchased by the consortium for use by its members. 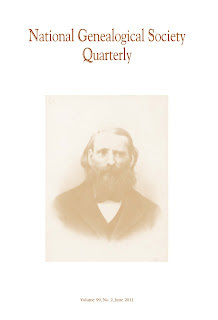 CARLI also includes a collection of Historical Society Newsletters as well as other collections. An opinion piece by this title appeared in the New York Times on 16 July 2011. “Apparently historians know the feeling well — the exhilaration that comes from handling the venerable original. It’s a contact high. In this time of digitization, it is said to be endangered. The Morgan Notebook of Isaac Newton is online now (thanks to the Newton Project at the University of Sussex). You can surf it. Read the full thought provoking article. 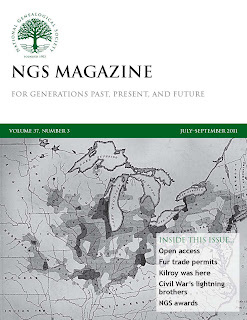 NGS Magazine -- July/August/September 2011 Edition Now Available! 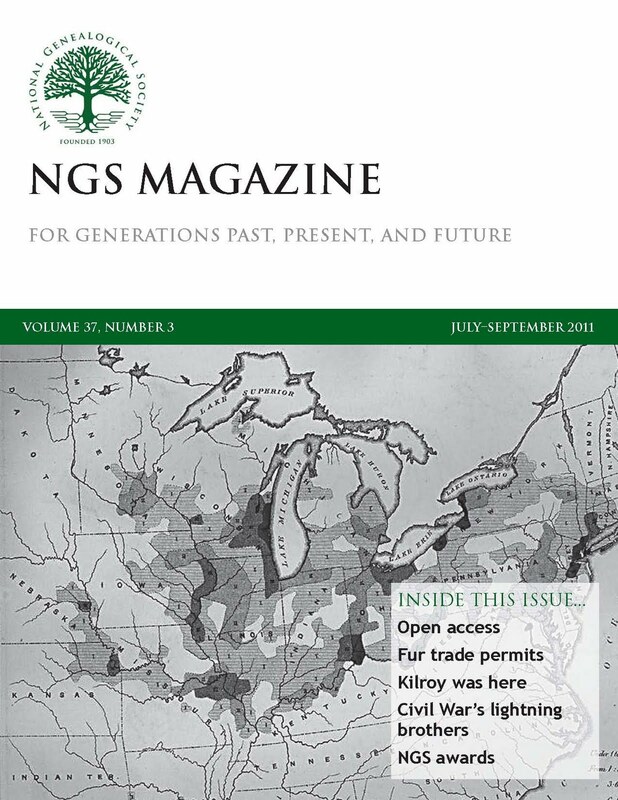 NGS is happy to announce that a new issue of the NGS Magazine, July/Aug/Sept 2011 (PDF 4.1MB) is now available to NGS members. 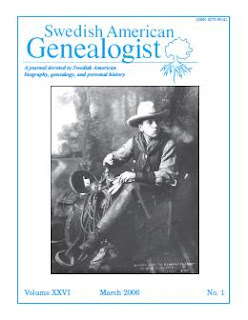 Editor’s Note: Remember that members are able to access the Magazine Archives as part of their membership. The Austin Genealogical Society, in Austin, Texas, invites your to our July meeting on Tuesday evening, July 26. We’re having a night at the movies! 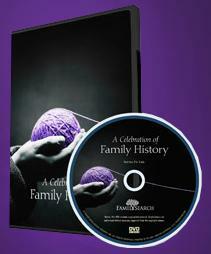 We’ll watch the FamilySearch DVD, “A Celebration of Family History,” a DVD that shows several individuals tying their past and present families together, with emphasis on preserving stories and searching for connections. The highlight is a moving presentation by David McCullough, author and historian, examining our relationship between ourselves and our ancestors. The meeting will be held at Highland Park Baptist Church, 5206 Balcones Dr., Austin, Texas, 78731. Refreshments are served at 6:30 p.m. and the program begins at 7:00 p.m. This is a free event, and our activities are always open to visitors. If you’re in the area, we hope you'll come join us! Editor’s Note: Here is the original NGS announcement about this DVD. Editor's Note: Correction 24 July 2011 -- NGS DVD changed to FamilySearch DVD -- though this video was shown at the 2010 NGS Family History Conference, the evening event and the DVD produced were both handled by FamilySearch. 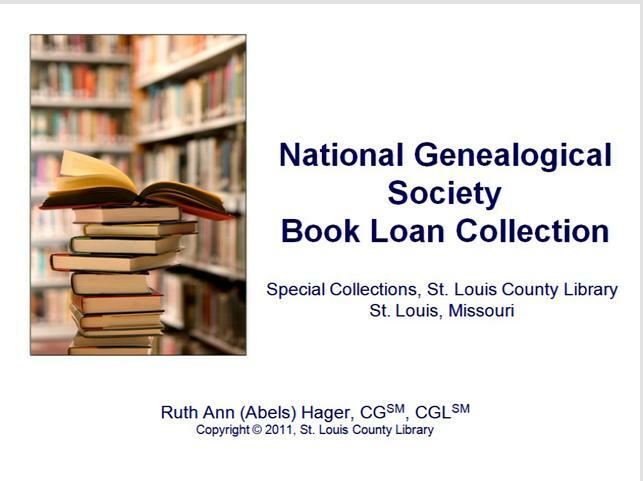 ARLINGTON, VA, 21 July 2011: The National Genealogical Society proudly announces the release of an online presentation about the NGS Book Loan Collection presented by St. Louis County Reference Specialist, Ruth Ann Hager, CG, CGL2. 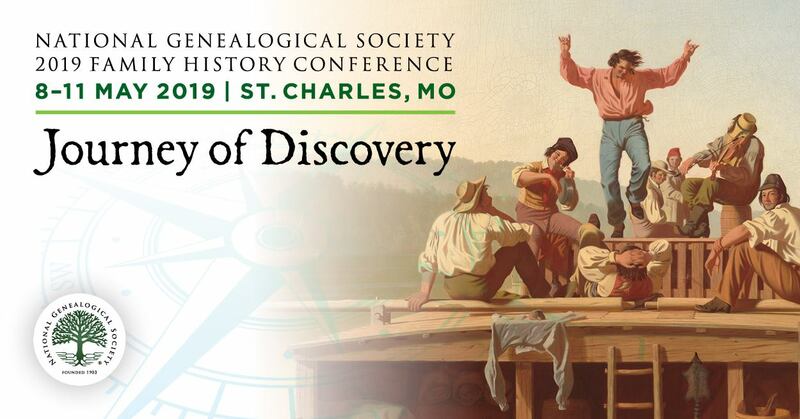 In November 2001, the National Genealogical Society (NGS) moved their lending library of more than 20,000 books from their headquarters in Arlington, Virginia, to St. Louis County Library’s Special Collections Department in St. Louis, Missouri. 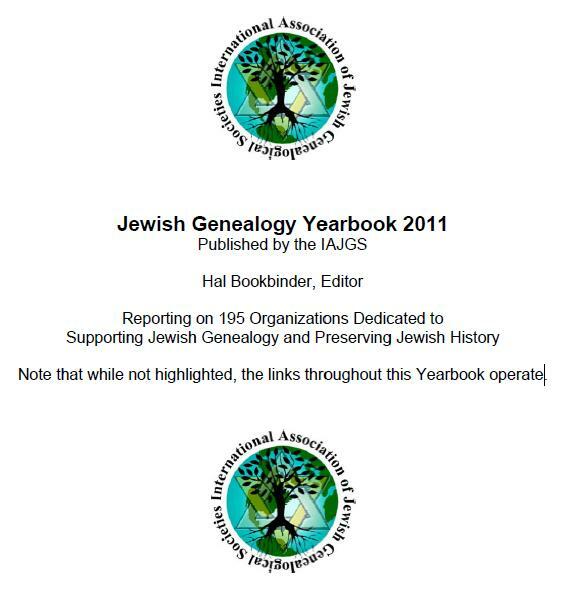 The collection was previously available to only NGS members. Now, the entire genealogical community can access the books through interlibrary loan at their local library. 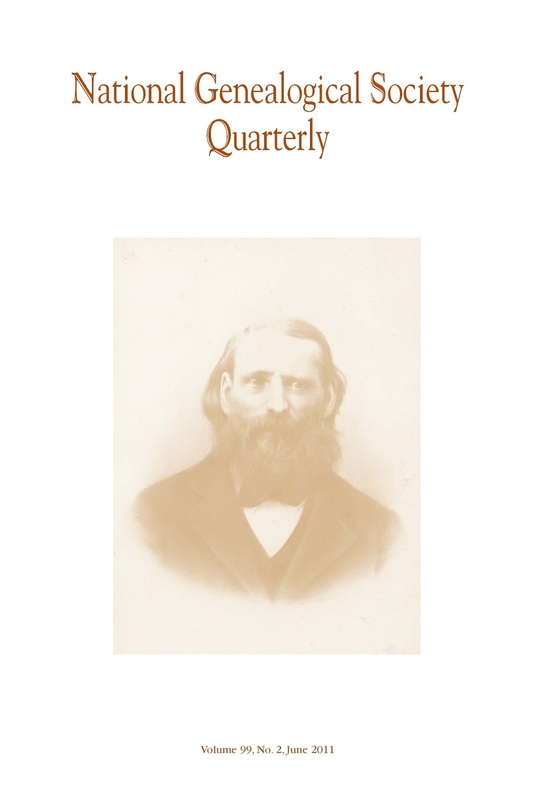 This noteworthy collection, which has strong holdings for East Coast and New England states, contains family histories and published abstracts of cemeteries, church records, court records, deeds, marriages, wills: and related probate records as well as state, county, and local histories. In this presentation, Ms. Hager covers such elements of how to find, request, obtain, and donate to the NGS Book Loan Collection. We’ve recently posted a few pieces that talk about Digital Preservation. A related topic is Digital Time Capsules. 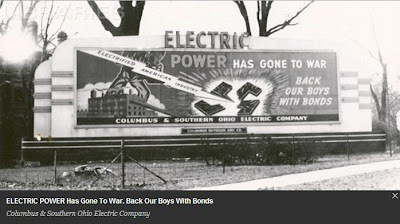 A recent post by Leslie Johnston on the Library of Congress Digital Preservation blog broaches this topic. “I was recently asked a question that I had never considered before: If I wanted to create a digital time capsule, how would I ensure that it is usable in twenty or fifty or more years? The International Time Capsule Society provides tips on creating a physical capsule. But what about the digital? Read the full post as well as comments made by others, one of which refers to the Planets TimeCapsule.